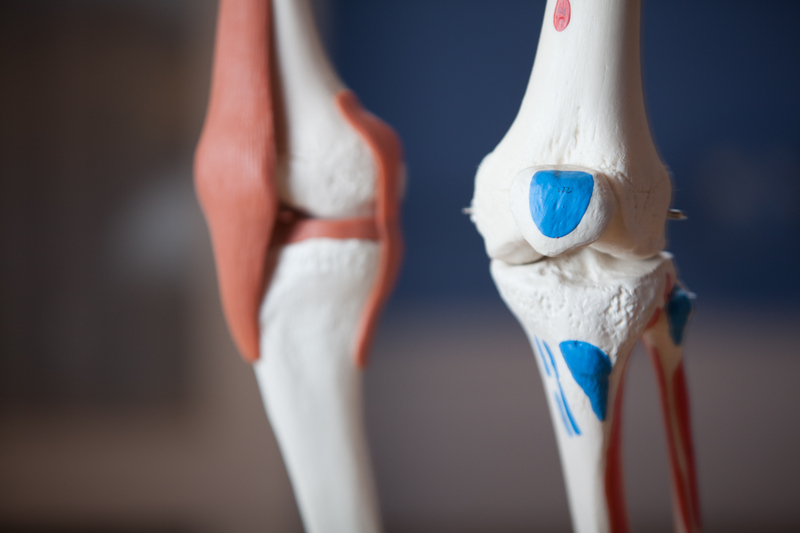 It’s Feb 1 + our joint of the month is the knee! A large and complex joint, it gets its stability from ligaments and muscles rather than bone structure – stability needed to support the weight it receives from above & absorb impact from below. Get some TLC for your knees in our upcoming mods of the month, and join our Student Lecture Series on 2/27: 2-3:30pm with Shira Tavor!